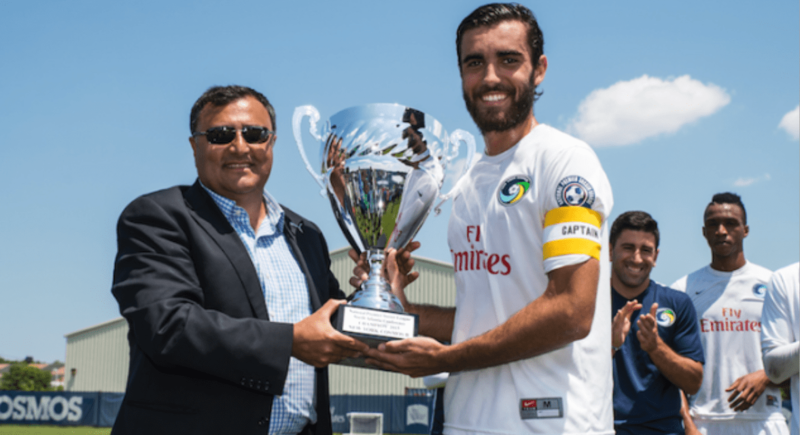 UNIONDALE, N.Y. — Cosmos B Wednesday signed former Cosmos John Neeskens and three other players Wednesday as the National Premier Soccer League club continued to bulk up for the season. The team also signed defender Armando Guarnera, forward Zaire Bartley and central midfielder Mateo Durnago. Neeskens, 24, spent the last three seasons in the United Soccer League and the lower divisions of Spanish football. Neeskens signed with Cosmos B in early 2015 and captained the team to an undefeated season, which included an NPSL championship. 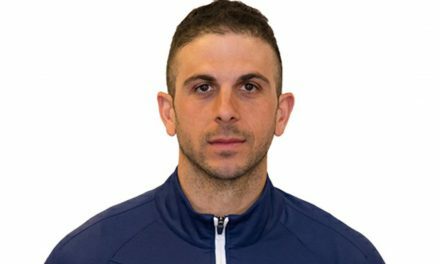 The organization inked him to a first-team deal shortly thereafter as he finished the year winning the 2015 NASL Championship. 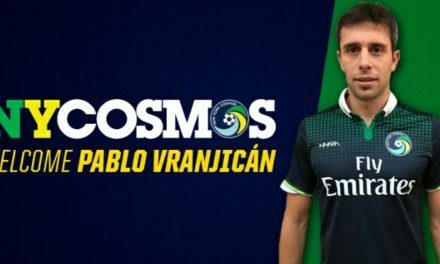 Guarnera, 21, returns to Cosmos B for the second consecutive season. The 6-2 defender will bring depth to the backline. The club also added young attacking options in Bartley, 20, and Durnago, 19. Bartley is a Bronx native and formerly of Red Bulls II and the New York Red Bulls Academy. Durnago hails from Queens and the B.W. Gottschee Academy.